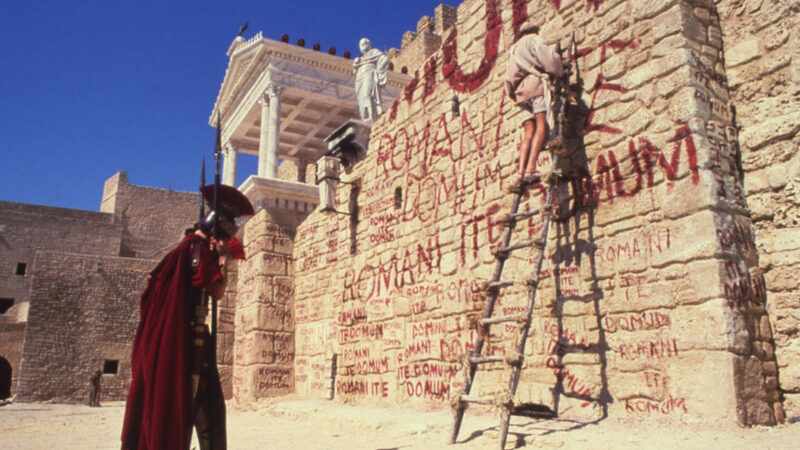 Monty Python delivers an anarchic satire of both religion and Hollywood’s depiction of all things biblical with their second film. Brian Cohen, born in Bethlehem in the stable next door, by a series of absurd circumstances, is caught up in the new religion and reluctantly mistaken for the promised messiah. But he’s not the Messiah, he’s a very naughty boy!